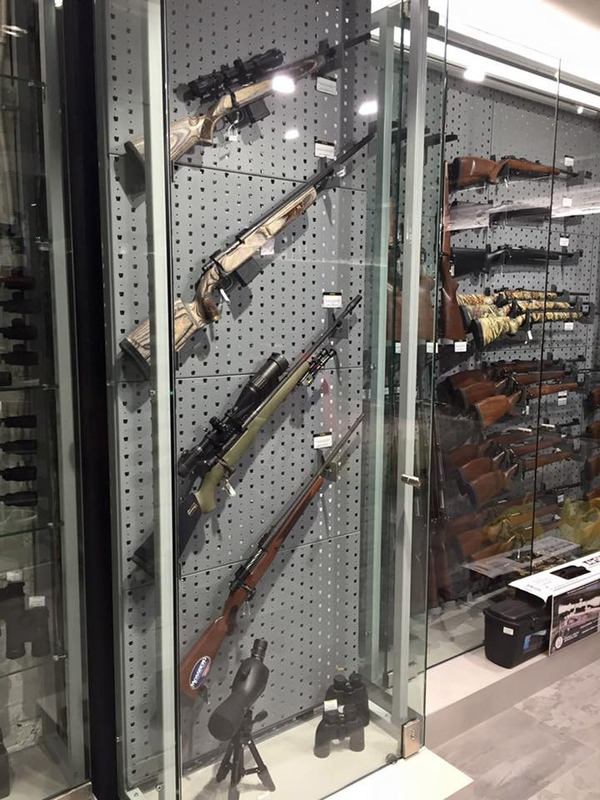 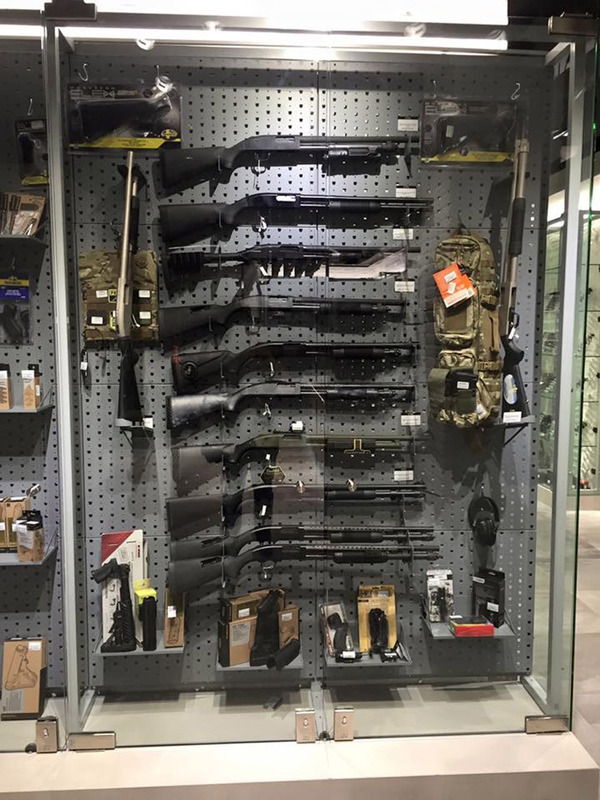 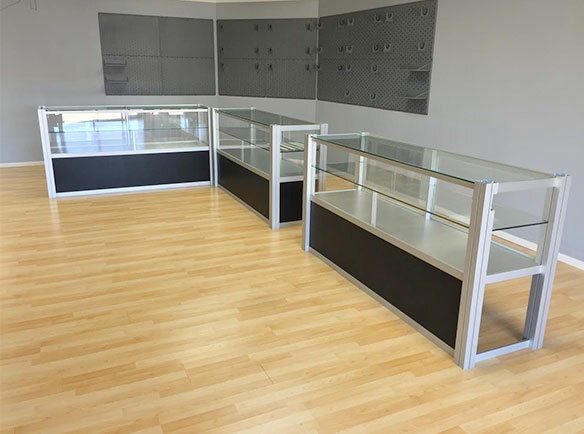 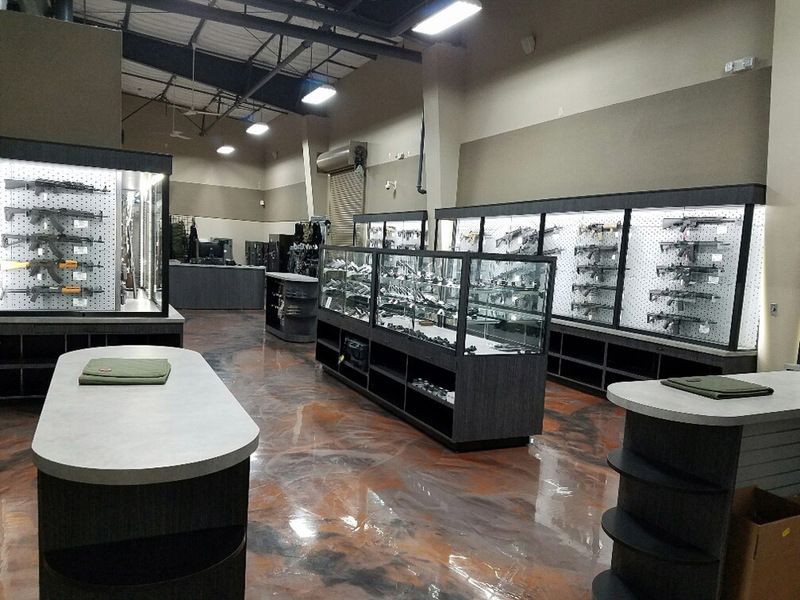 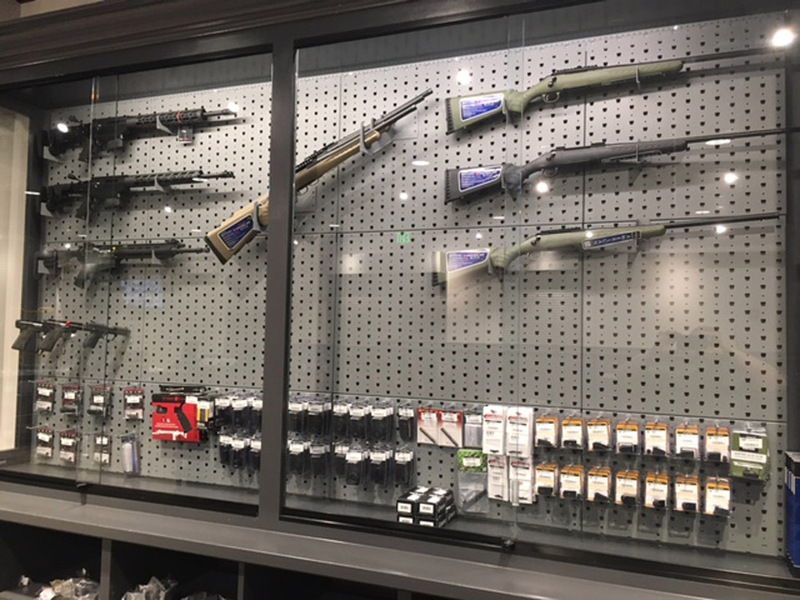 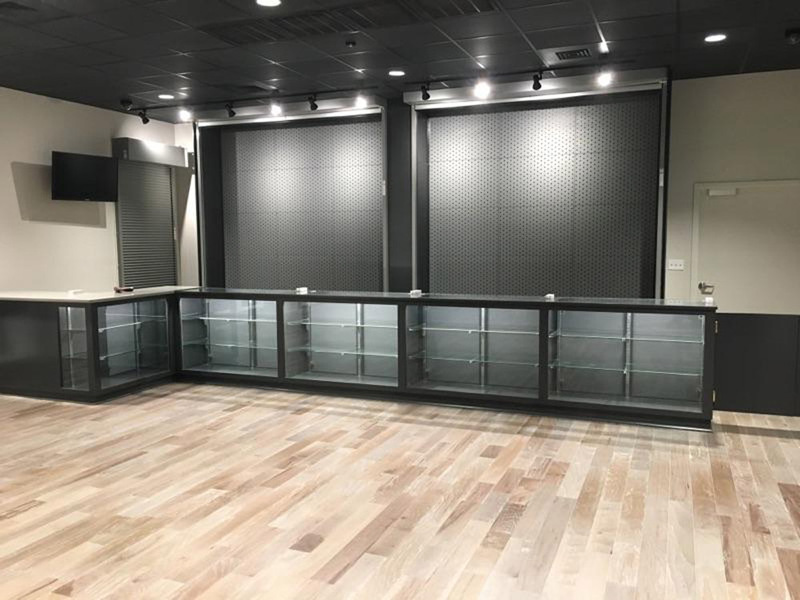 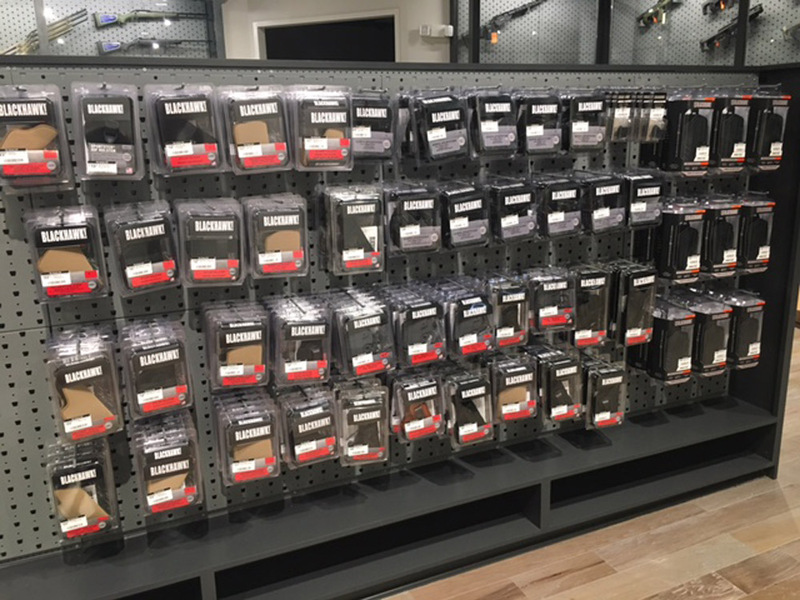 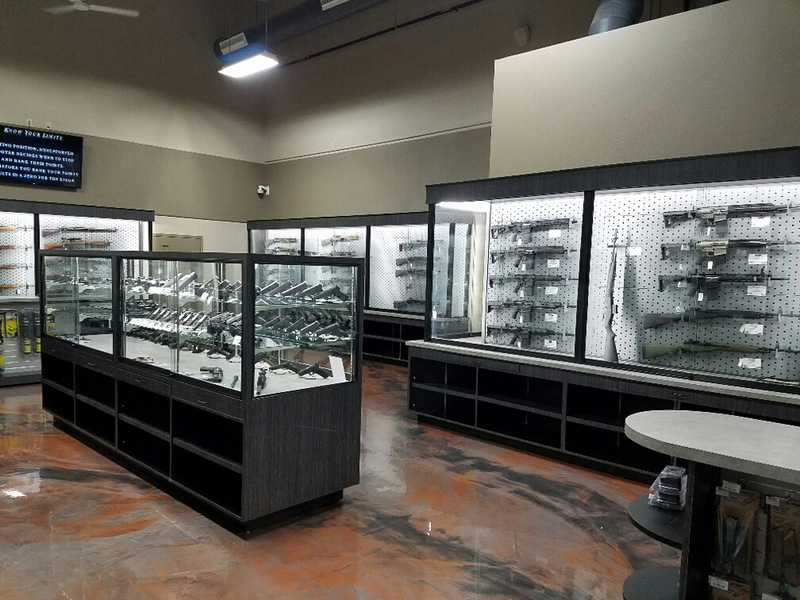 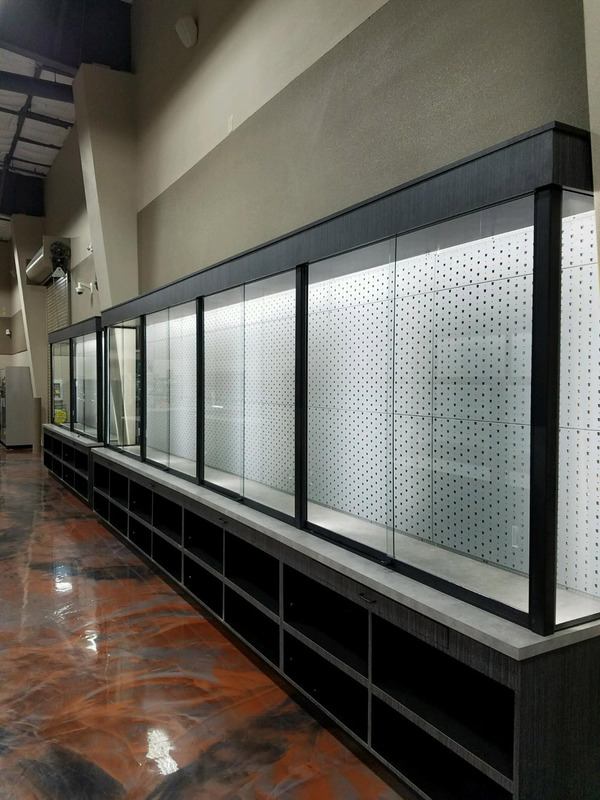 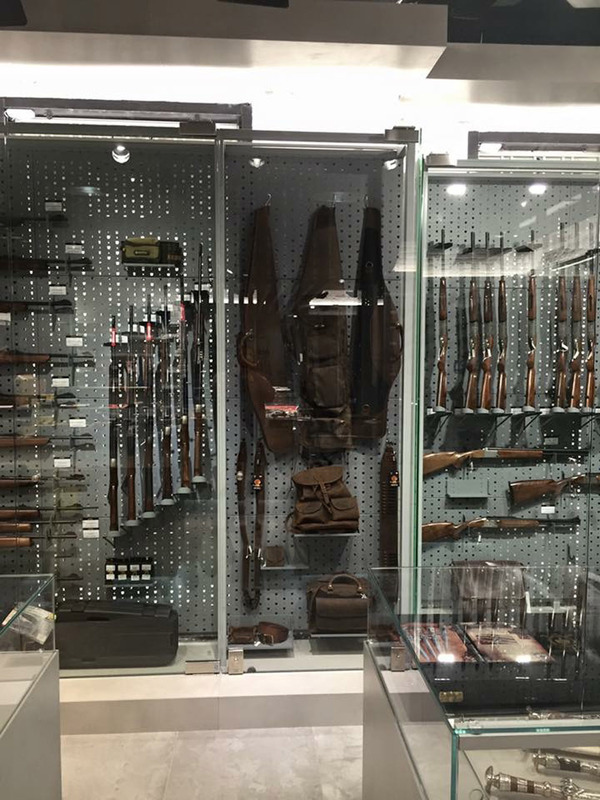 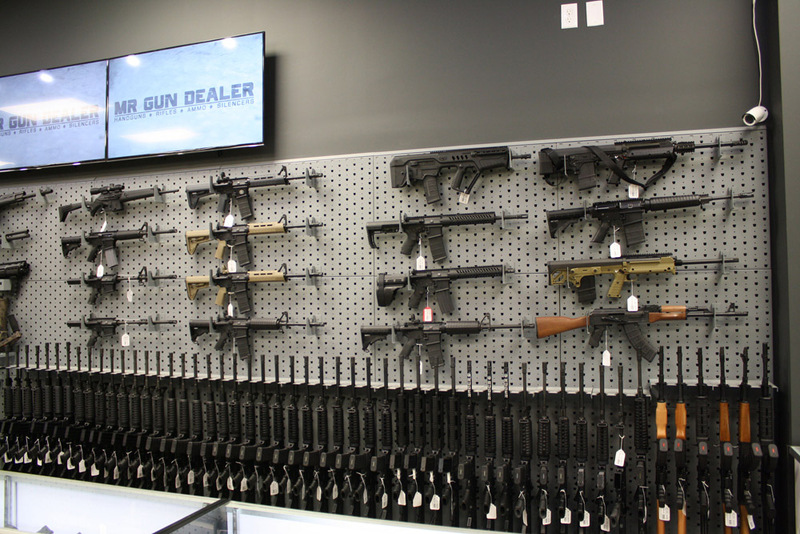 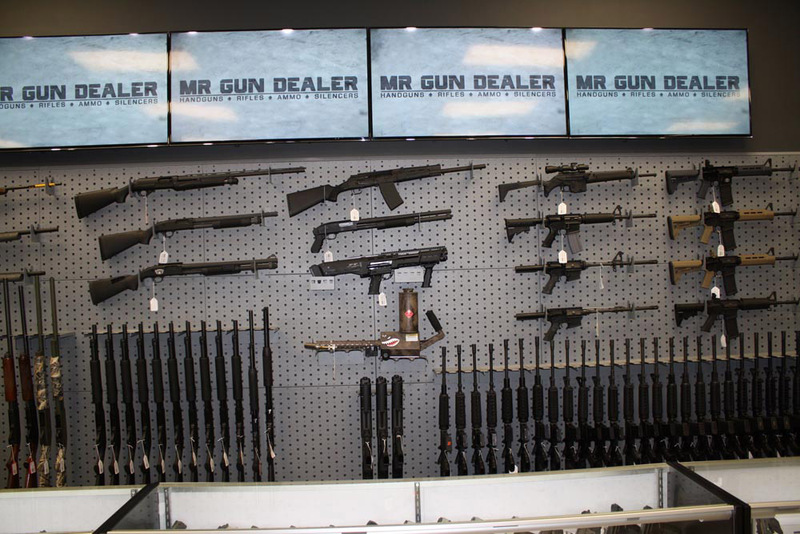 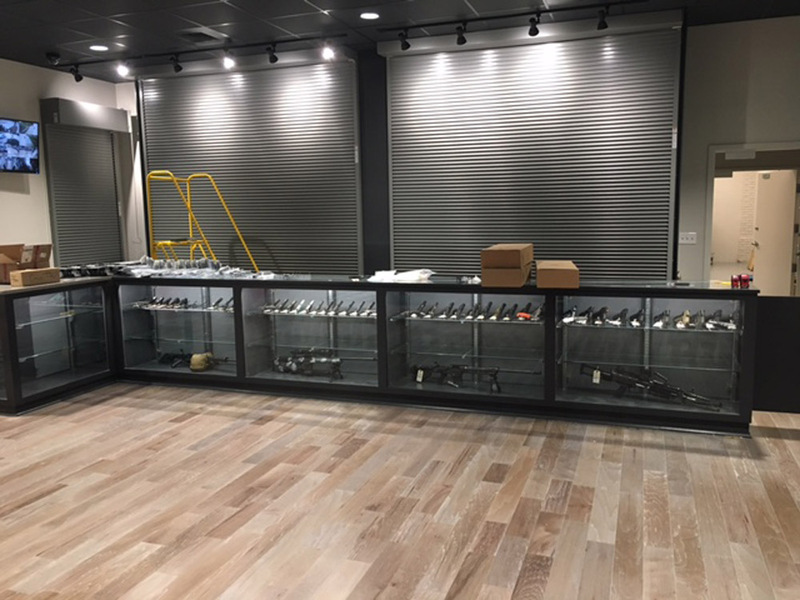 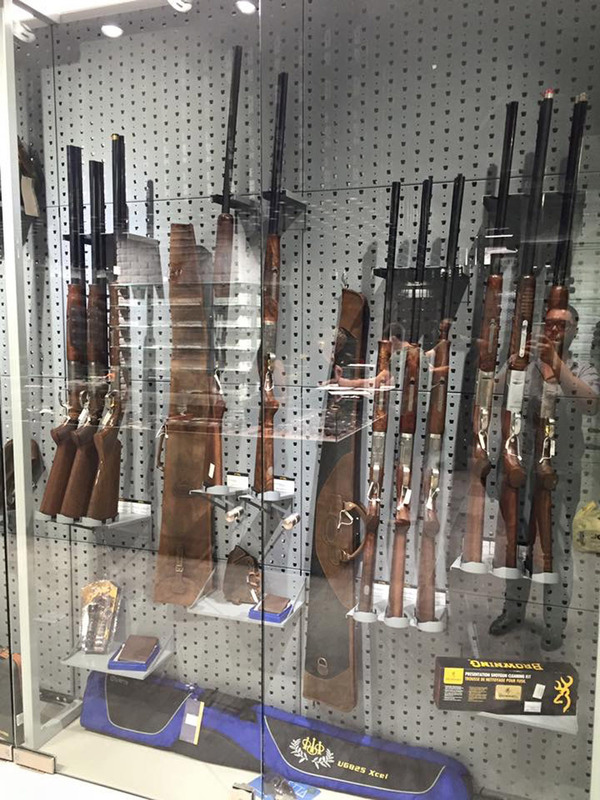 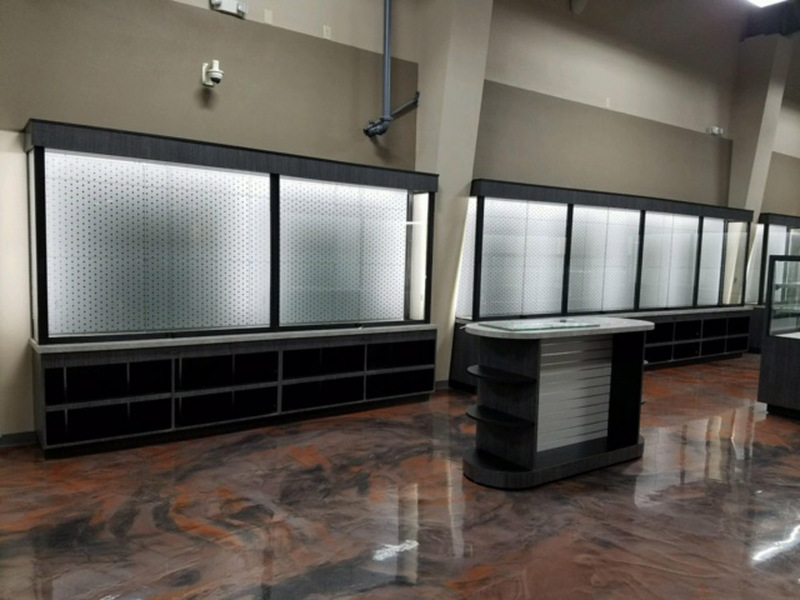 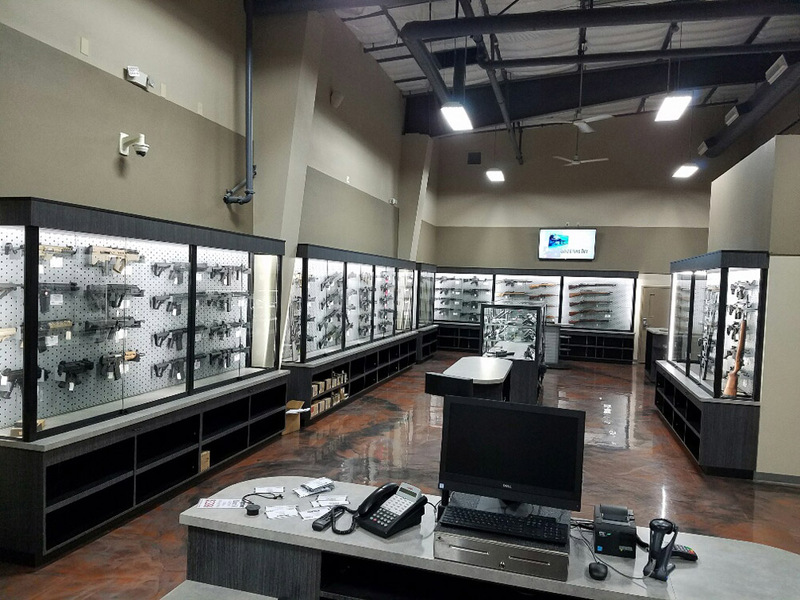 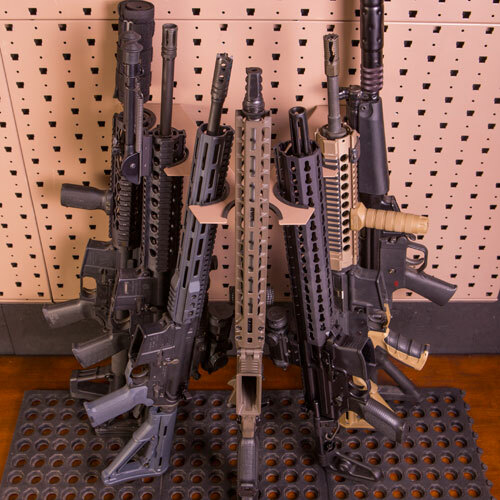 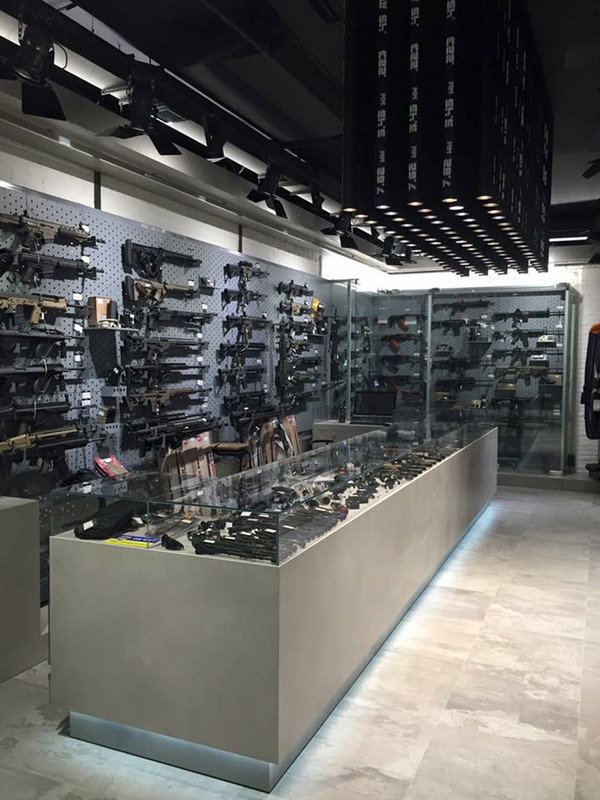 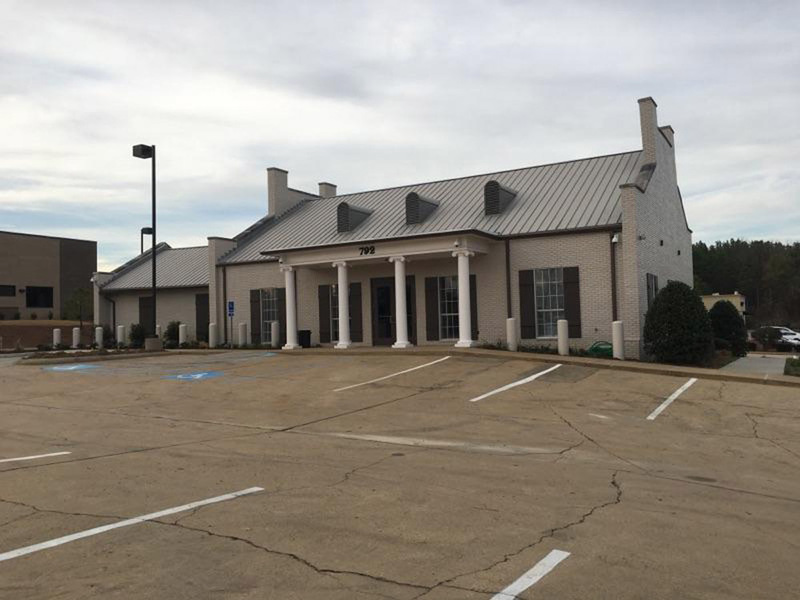 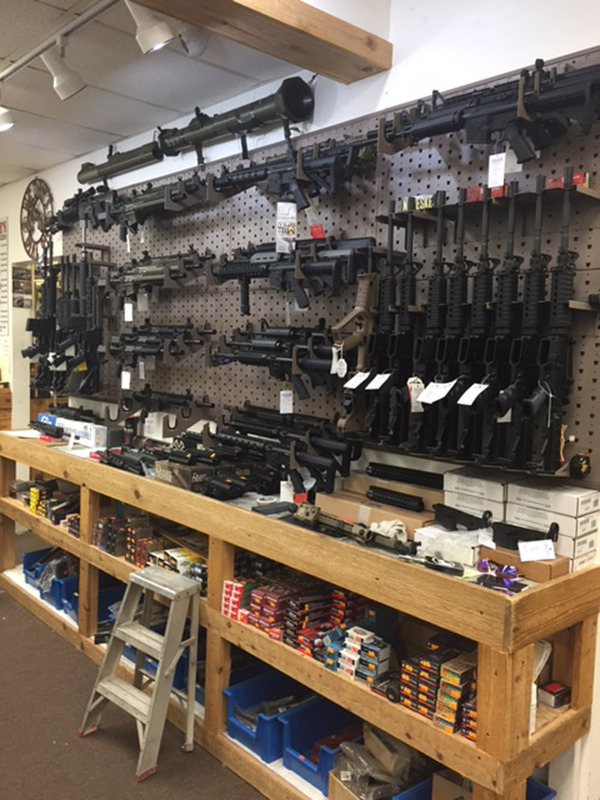 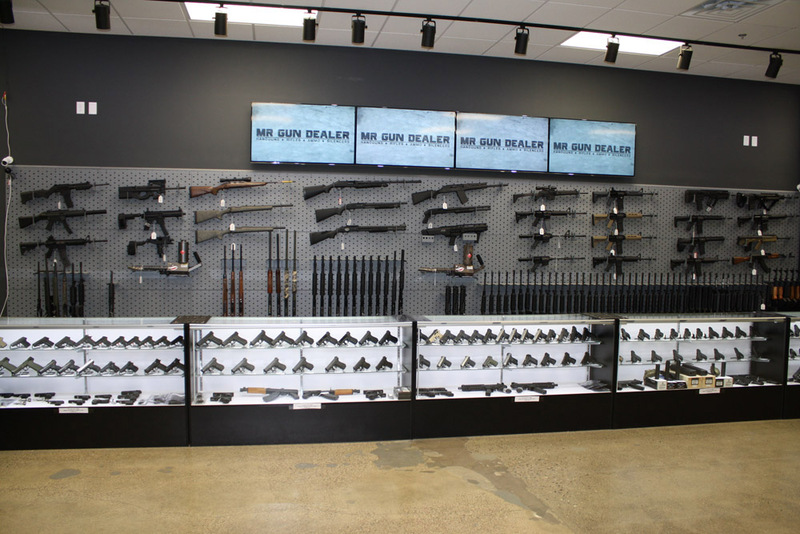 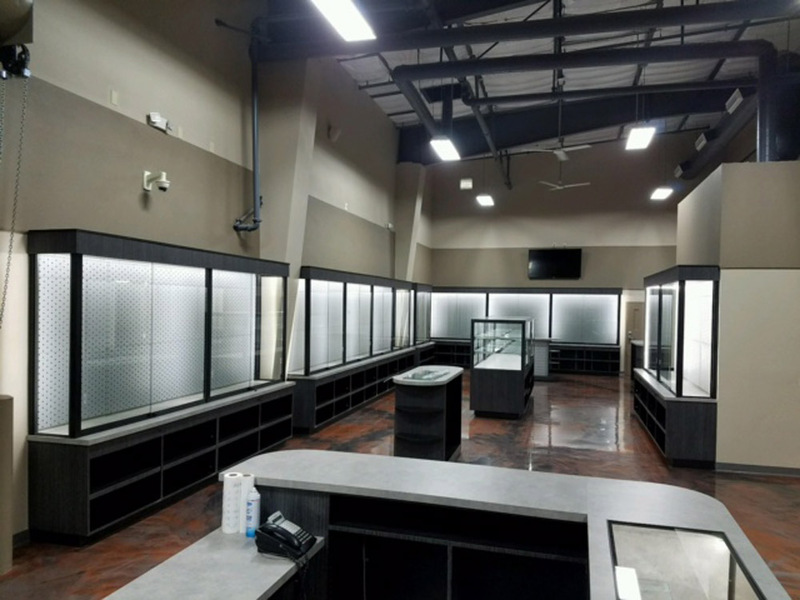 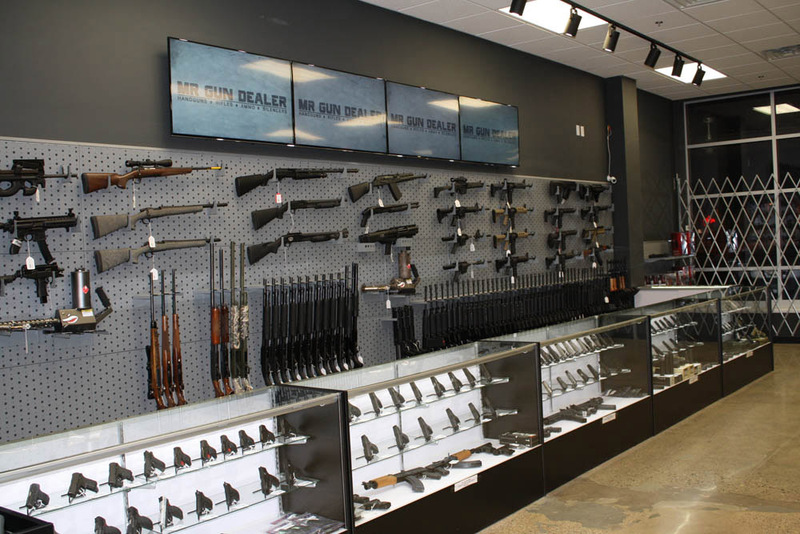 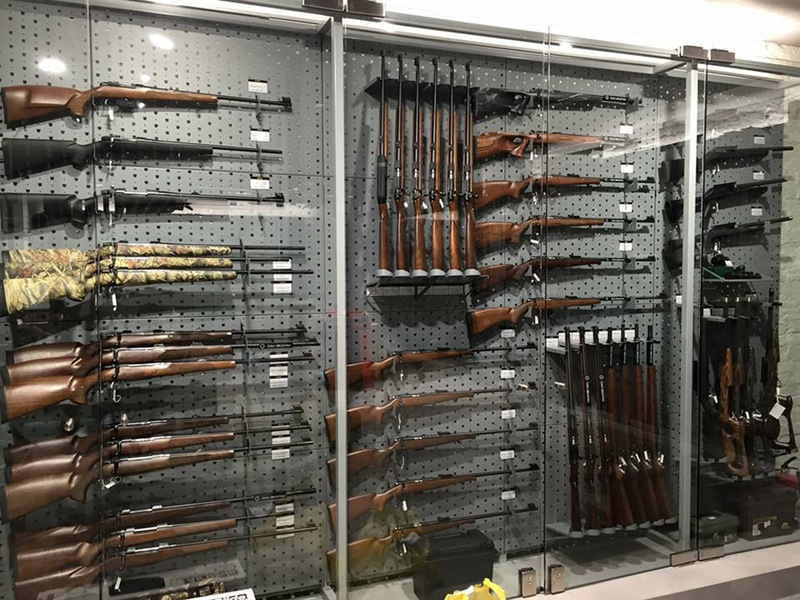 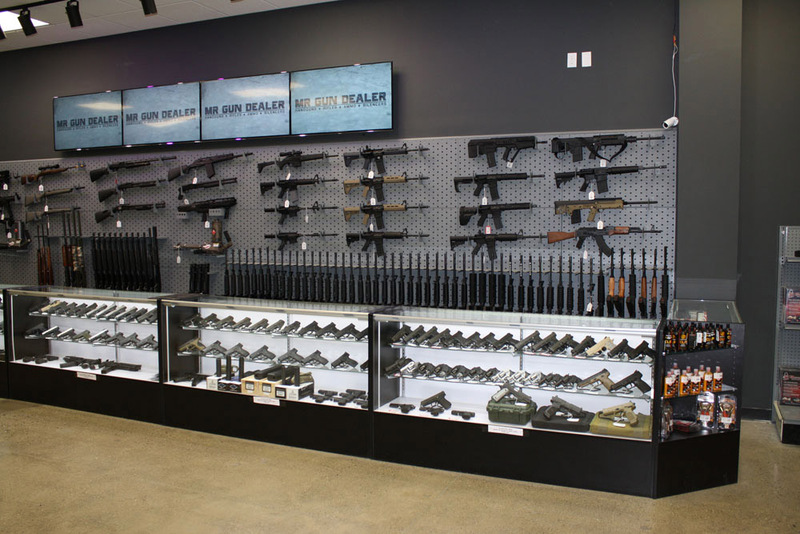 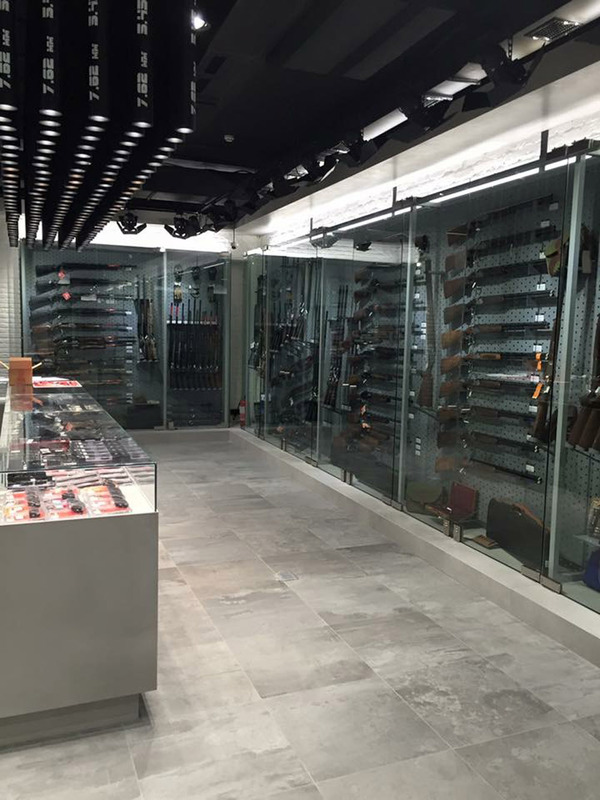 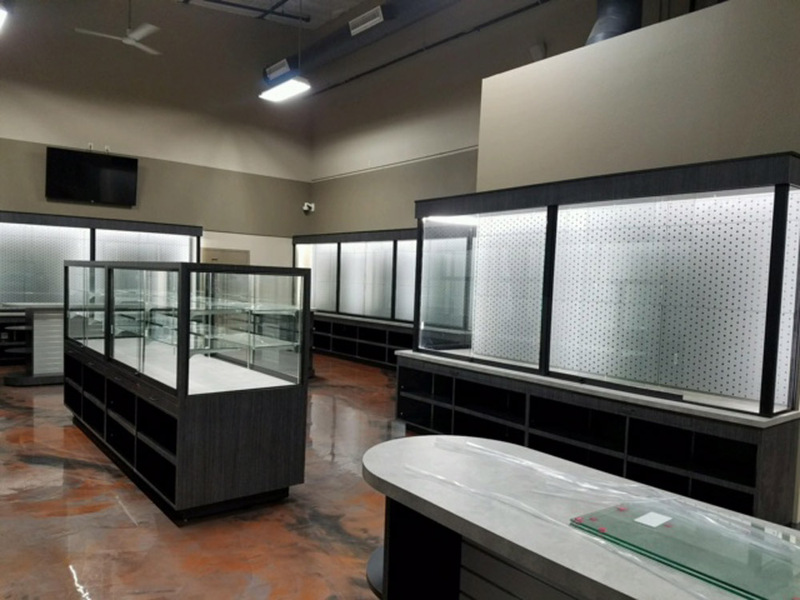 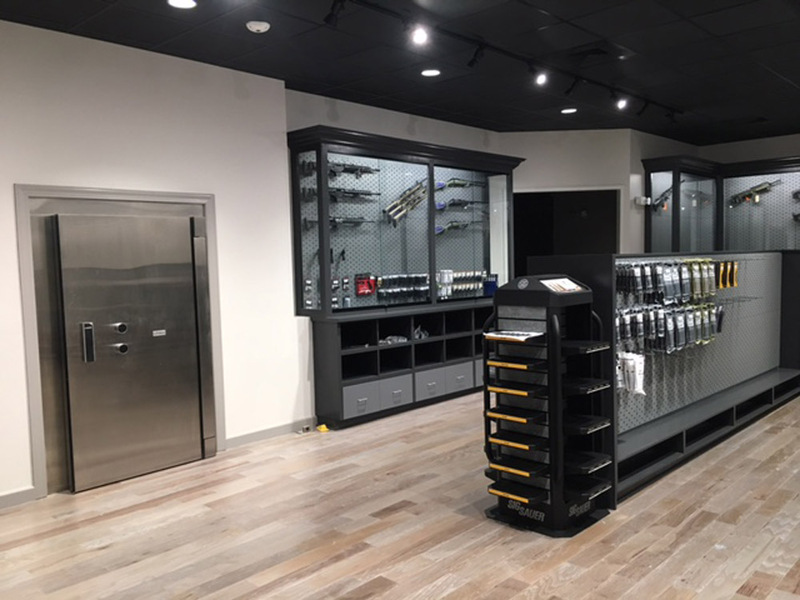 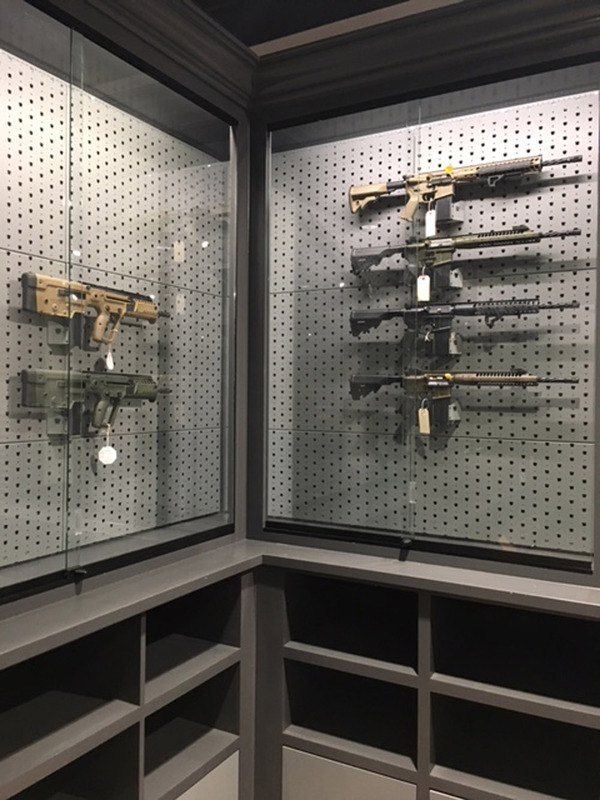 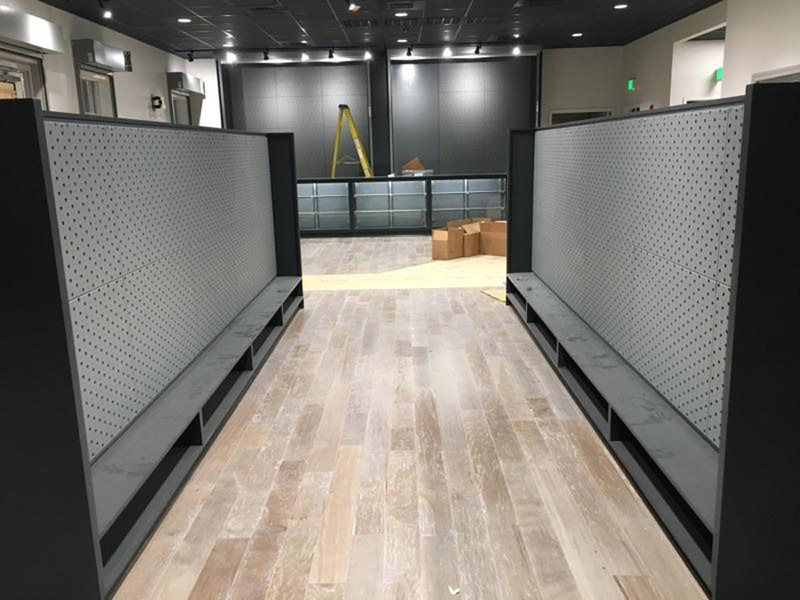 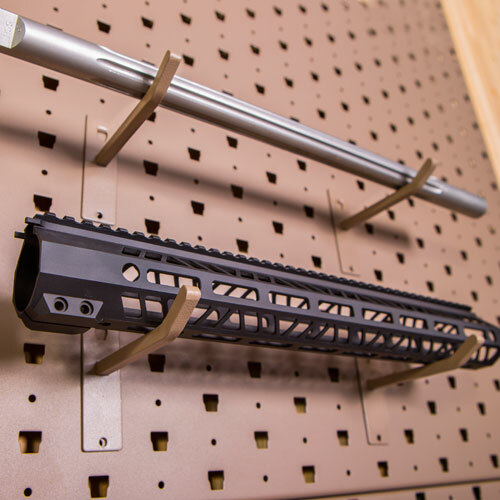 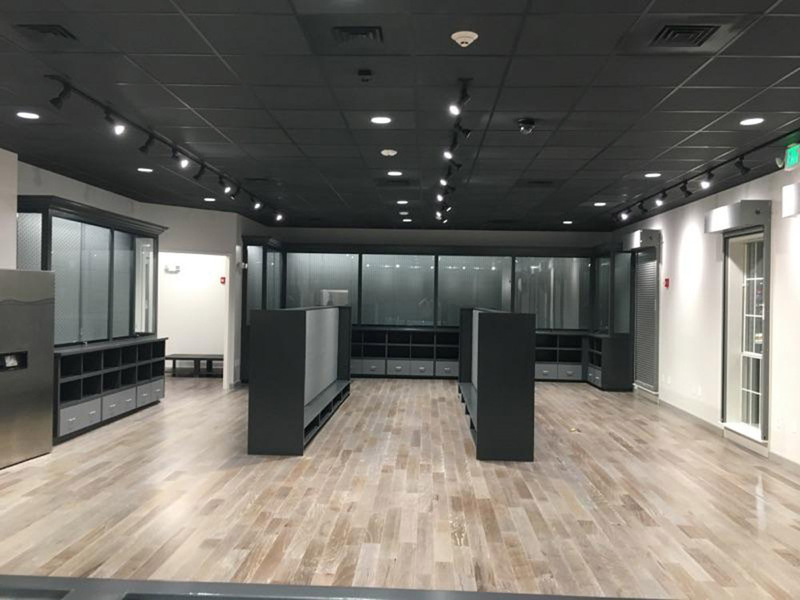 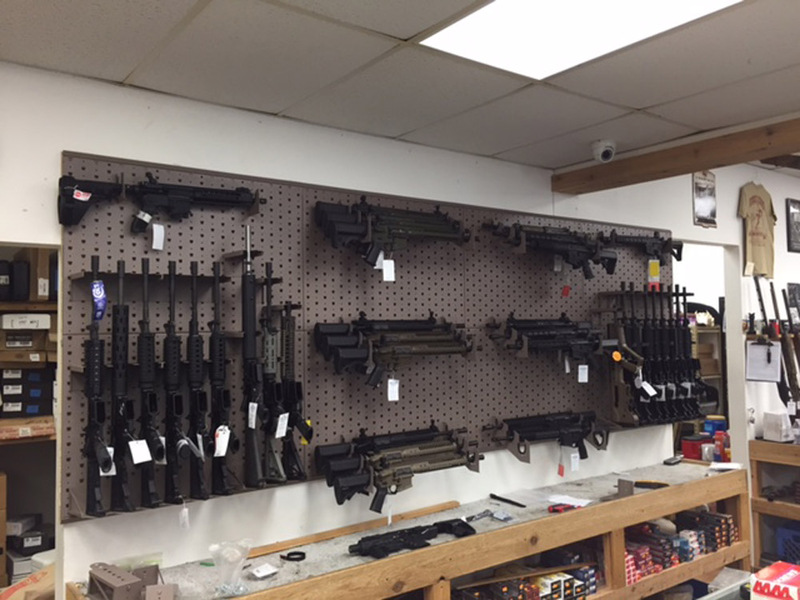 More and more retail gun stores are seeing the huge advantages of using Gallow products. 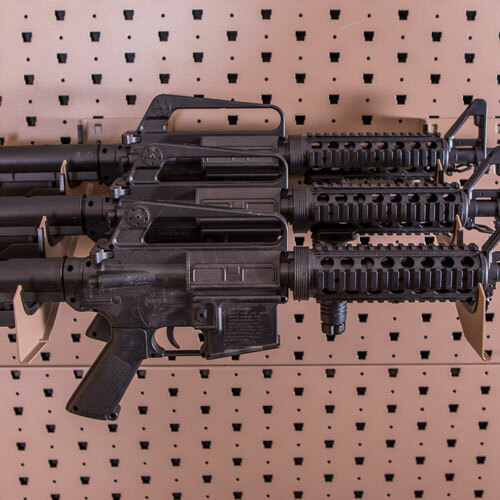 Not only does it make is super easy and efficient to storage but when displaying the guns, they just look “cooler”. 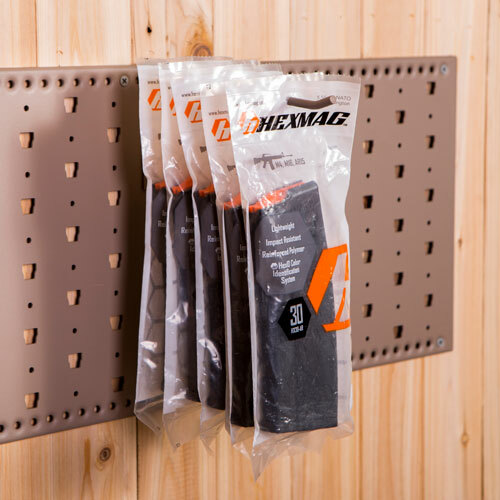 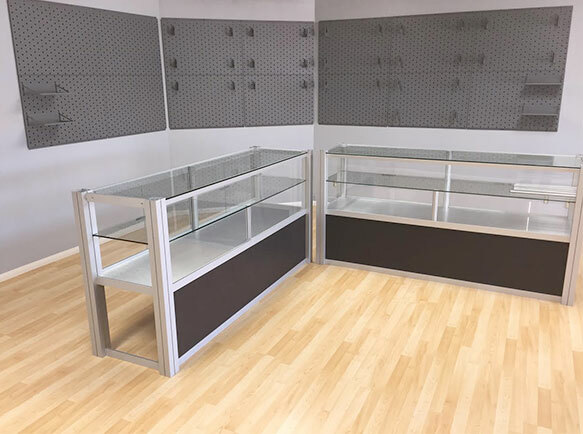 The modular design is perfect for adjusting to the ever-changing inventory and the steel panels makes it easy for magnetic info and price labeling. 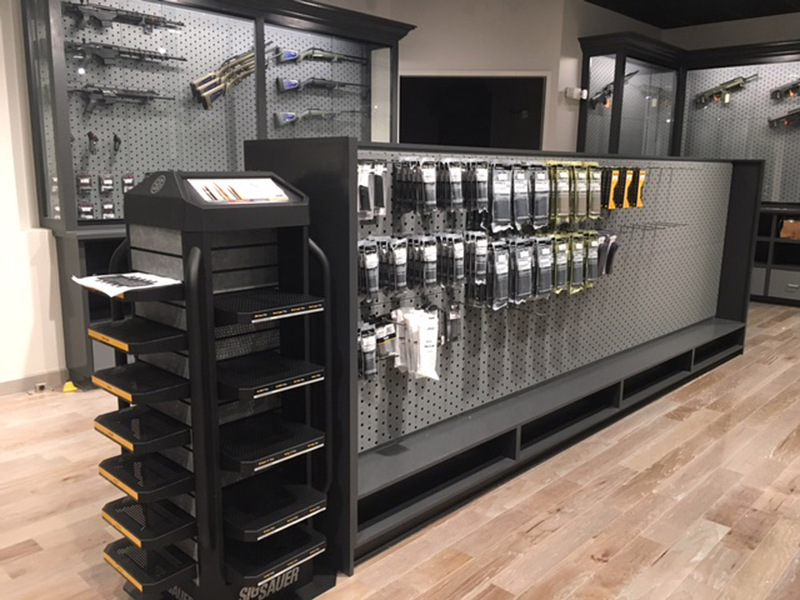 We have worked with directly with multiple gun stores to design specific products just to retail sales. 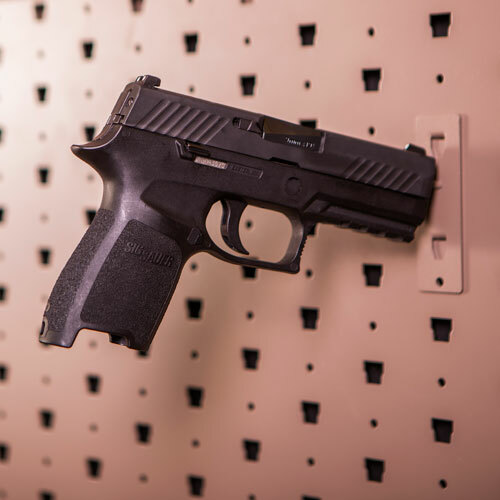 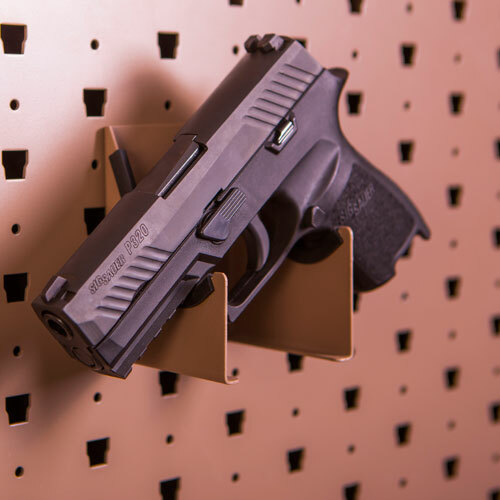 These special wall panels and hangers are meant to display the gun but still keep keep things tight and compact. 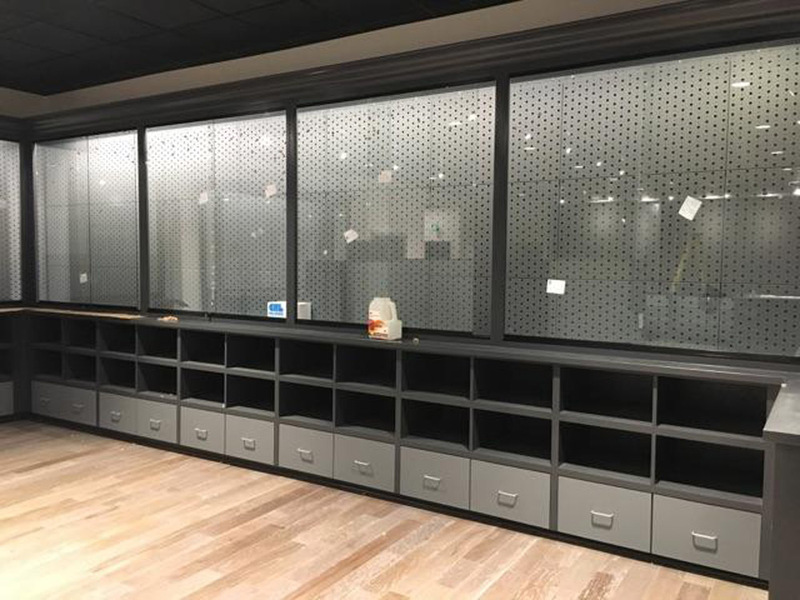 We can work directly with your contractor and cabinet company to make sure everything fits and looks perfect so you get the most out of your space. 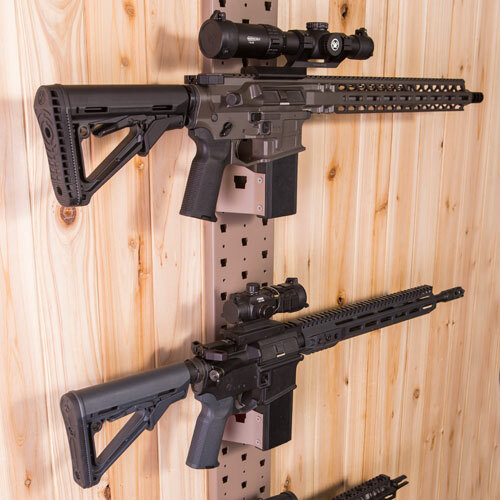 All the hangers can be adjust quick and easy to fit each specific gun on display. 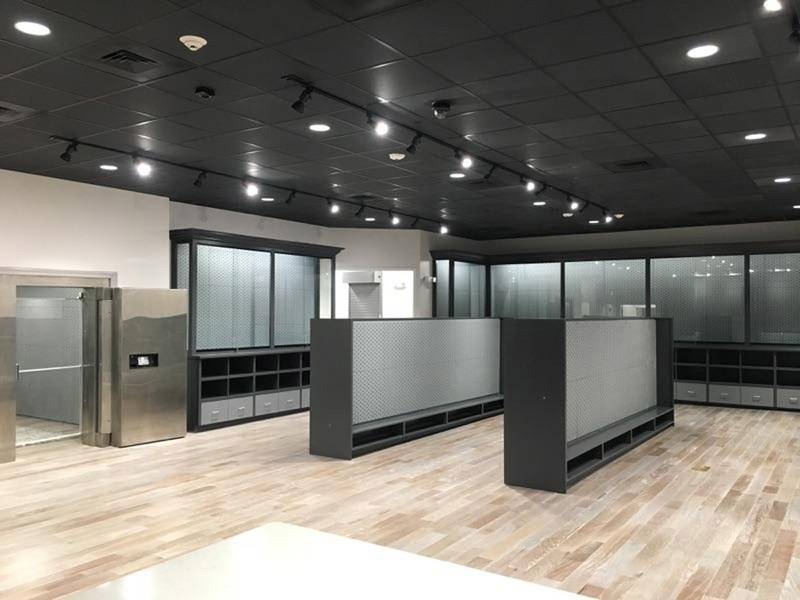 Let us know and we can help you design the perfect showroom.